Some Samsung phones have a “Smart Network switch”. This Smart Network needs to be switched off for the phone to connect to the DEVIsmart network. 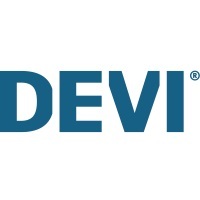 Go to [Settings] and [Wi-Fi] on your phone and disconnect the “Smart Network switch” and try to connect your DEVIsmart App to your DEVIregTM Smart thermostat.